An international law firm has announced it has appointed its first chief technology officer, who will be responsible for driving its key legal automation platform. Plexus has named Michael Melia (pictured) as the new CTO in a move which will see him lead the evolution of the firm’s legal automation platform, Legal Gateway. 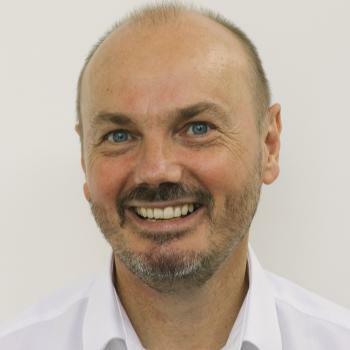 Mr Melia joins Plexus from Aconex where he was head of engineering. Here, he played an integral role in delivering Aconex’s core SaaS product, which is recognised as the world’s most trusted construction management platform and recently acquired by Oracle for $1.6 billion, according to a statement from Plexus. “Mike has been a key leader in the growth and development of one of Australia’s leading technology businesses. The technology Aconex has built is the world’s best,” added Plexus CEO Andrew Mellett. “With Legal Gateway, the company is tackling some of the most compelling challenges within the legal industry, applying technology to a traditional profession. The appointment of Mr Melia comes as Plexus looks to further expand its staff numbers. “Mike is one of a number of key hires we have made at Plexus this year. And we expect to again double in size over the next 12 months,” Mr Mellett concluded.